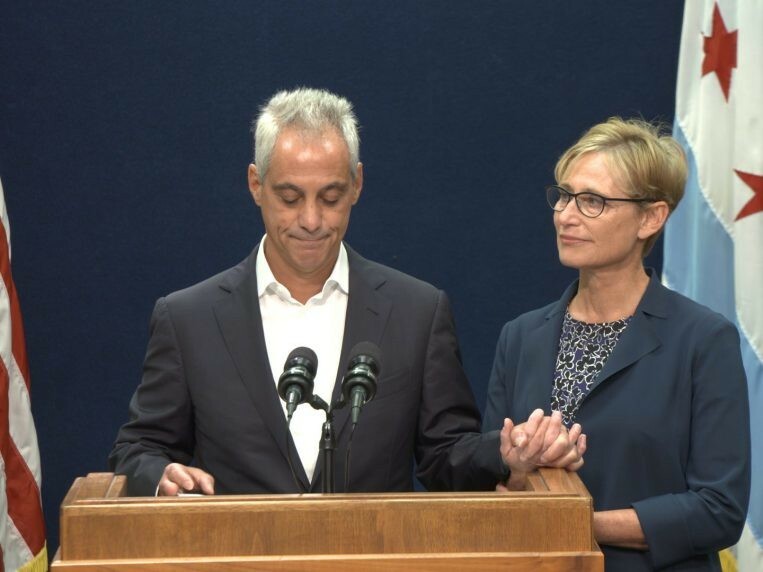 Mayor Rahm Emanuel, accompanied by his wife, Amy Rule, announced Tuesday morning that he won't be running for a third term as mayor. Mayor Rahm isn't running for reelection! Wow. Can't say I'm too surprised to hear he's stepping down—though I expected the announcement to come much earlier. 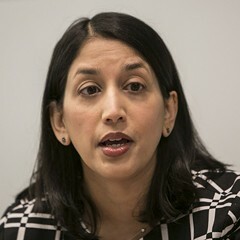 You see, I spent the first two years of Rahm's first term in office predicting that they would be his last. I figured he was just dropping in on Chicago—a city he barely knew—to use us as a springboard to something far greater. President, maybe? Who knows what secret ambitions Rahm keeps in his brain? Sure enough, just about every decision he made in his first two or three years in office seemed like a strategy to impress someone who didn't live in Chicago—like Beltway pundits, New York Times writers and editors, billionaire school "reformers," and Romney-like Republican and swing voters. They cheered him on as he closed schools, attacked the teachers' union, doled out TIF money to wealthy insiders, brought NATO to town, and closed clinics in high-crime, low-income neighborhoods in order to brag about having trimmed a couple of million dollars from a $5 billion budget, perhaps his most unforgivable sin. 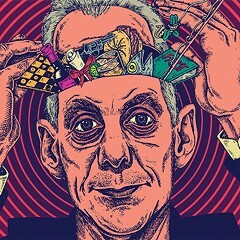 Rahm likes to think of himself as a shrewd political operative. But he made an enormous political miscalculation when he took office as mayor, staking out a position on the right just as his party was moving left. What a blunder! I liken it to buying stock at its peak price—and then watching helplessly as it plummets in value. A wiser politician would have sold off his shares in Clintonian political centrism. But Rahm was too stubborn for his own good. And so he clung to the notion that he had no regrets and that he did what he did 'cause he knew in his heart of hearts that it was best for Chicago—as opposed to what he mistakenly thought was best for his career—and that one day we would appreciate him for it. To give you just one indication of how blind he was, it was only four years ago that, as he geared up to run for reelection, he proclaimed that he would never, ever support the legalization of marijuana, a position only a Trump Republican would dare to take in this day and age. I guess the internal polls must have shown Rahm couldn't win this time around even if Obama fell to his knees and begged us to reelect him. I'd say that Rahm is political toast and has no future in politics—but I'm old enough to remember that Richard Nixon had a second life, when everyone counted him out after he lost his bid for California governor in 1962. At a press conference after that defeat, Nixon announced that he was through, telling reporters, "You won't have Nixon to kick around anymore." Six years later, in 1968, Nixon was elected president. And then, of course, he resigned in disgrace six years after that. 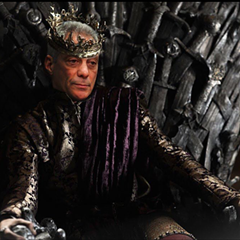 Now, I'm not saying Rahm will be elected president. Or that, having been elected, he'll resign a step ahead of impeachment. Or even that I'm done kicking him around. Oh, no. Rahm and I will be in our 90s, convalescing at some nursing home on our beloved North Shore, and I'll still be kicking him around for closing those clinics. 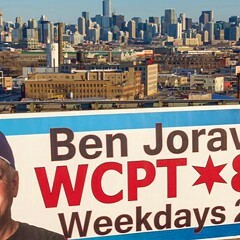 But don't worry: The Ben Joravsky Show will be back.